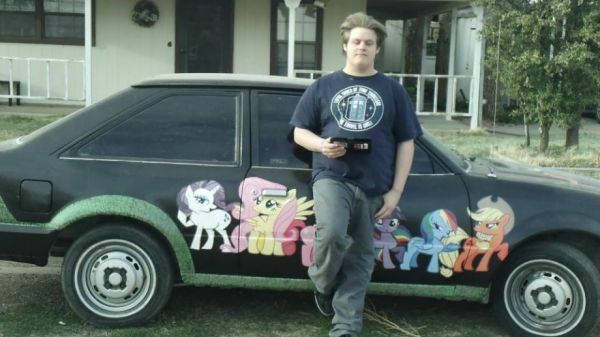 Matt Mikalatos: Fans: crazy geek wedding pictures, the man who built the BatCave and bronies unite! 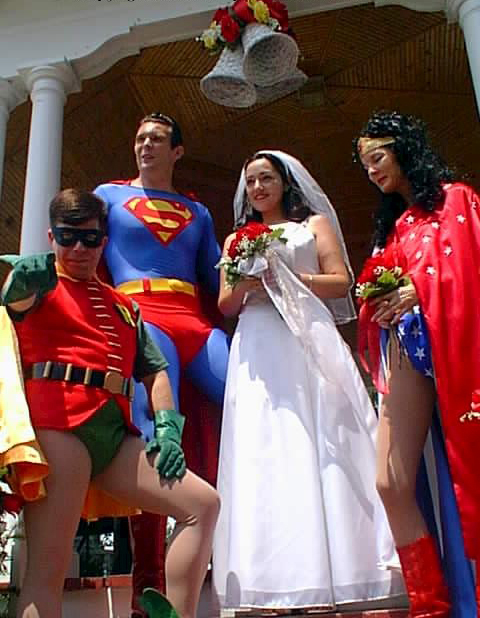 Fans: crazy geek wedding pictures, the man who built the BatCave and bronies unite! Guys who will build the Batcave in their basement. 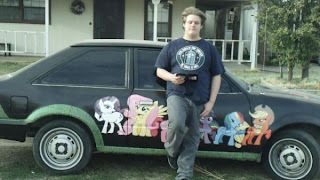 Or paint My Little Ponies on their cars. His name is Rave. Rave Crocker. Link. Or get married while dressed like super heroes. "the best man." Batman must be mad! I'd like to see an Admiral Ackbar/Yoda wedding though. Did the Borg just give someone away? Or get the geekiest tattoo ever. Maybe you're raising your kids to be geeks. hundreds of years? Being an elf is the worst! 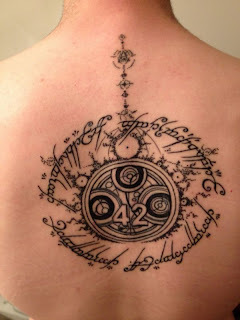 Just remember: There's always someone geekier than you. Okay, prove me wrong: what's your geekiest story? Or give me a link to something TRULY geeky. Did I miss your favorite Geek World (I'm looking at you Potter fans)... tell me about it.